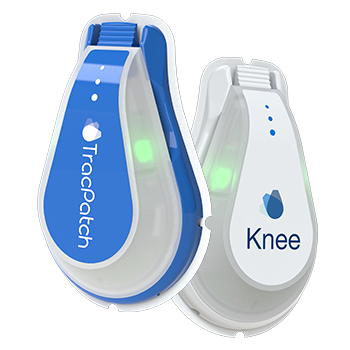 TracPatch – Wearable Device for Post-op Total Joint Patients. 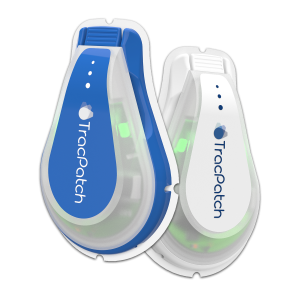 – TracPatch – Wearable Device for Post-op Total Joint Patients. 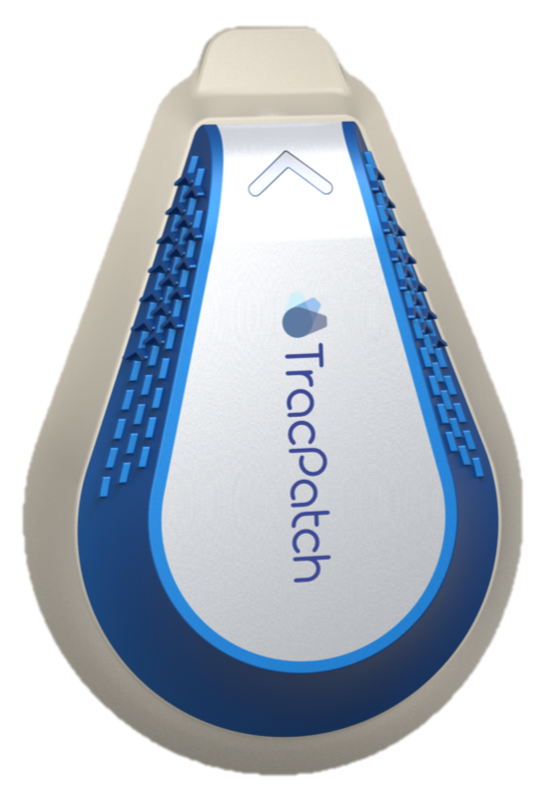 TracPatchTM is an innovative new wearable device designed for real time continuous post-surgical patient monitoring. Never lose track of your patients. Real Engagement. Real Data. In Real Time. 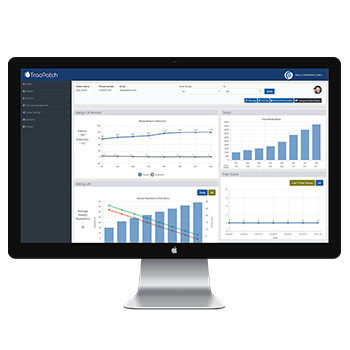 TracPatch® will provide the healthcare market with evidence-based care, predictive analytics, and remote monitoring. 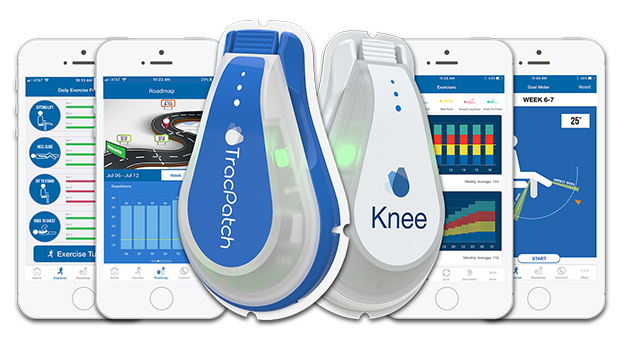 TracPatch is focused on patient data collection and the power of data & analytics to reshape medicine. 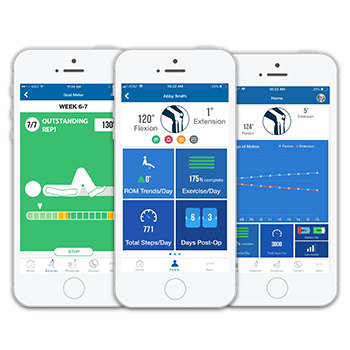 Captures daily range of motion progress, monitors ambulation to see movement in action, and provides real time feedback on patient’s exercise compliance. Immediate in hand reference, providing the critical communication needed to aid in efficient recovery process, improved outcomes and patient satisfaction. 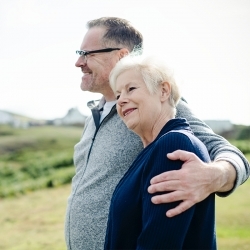 For informed short-term and long-term care decisions. Insight and algorithms on patient data. 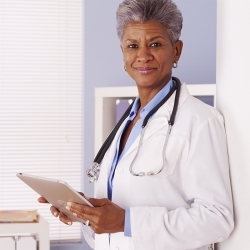 Create custom patient goals and optimized patient outcomes.